A look at a sunset earlier this fall at Lakeside. 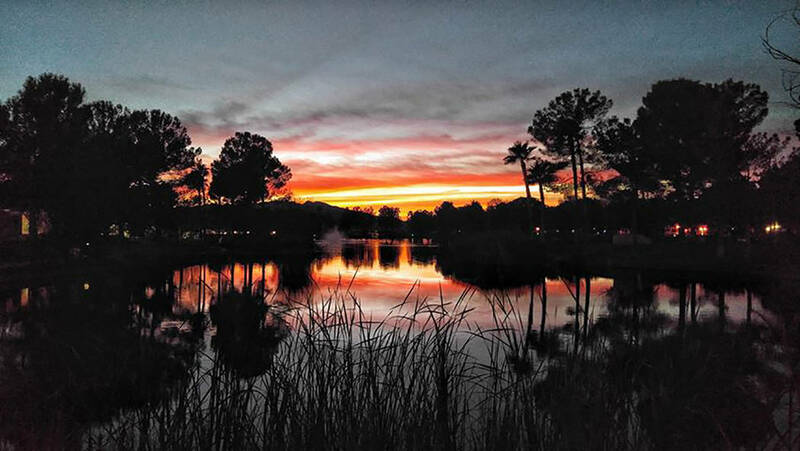 Alan Wertsbaugh/Special to the Pahrump Valley Times This photo shows the Lakeside area of the Pahrump community during a sunset earlier this fall. Reader Alan Wertsbaugh took the photo in the Lakeside area of the Pahrump community. Check our Facebook page for additional photos and videos from throughout the region.